Come on Pittsburgh, let’s get moving and eating right! 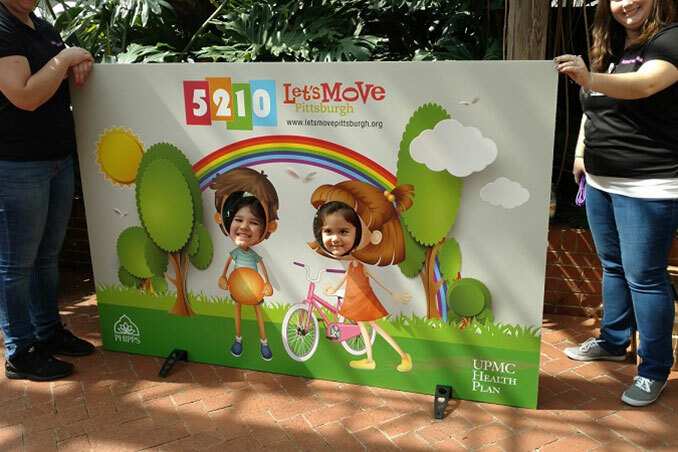 Let’s Move Pittsburgh is the premiere family health collaborative in the Pittsburgh region. 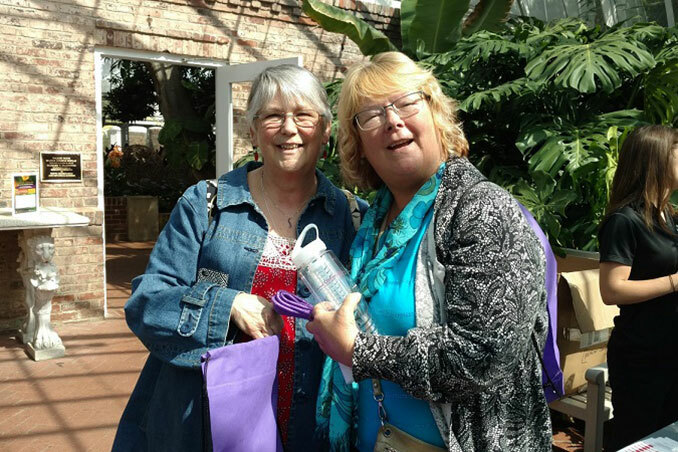 It was spearheaded in 2010 by Phipps Conservatory and Botanical Gardens, UPMC Health Plan, and the Heinz Endowments. 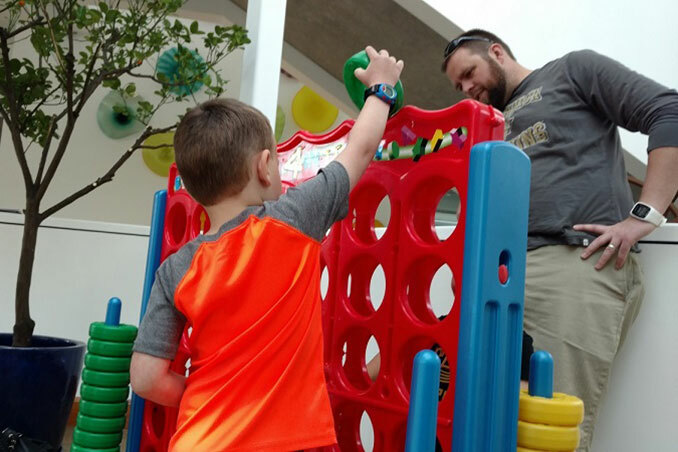 Corporations, nonprofits, schools, health care institutions, parents, and caregivers join forces to develop targeted, measureable strategies that combat childhood obesity. One of the staple programs of Let’s Move Pittsburgh is its Champion Schools Awards. 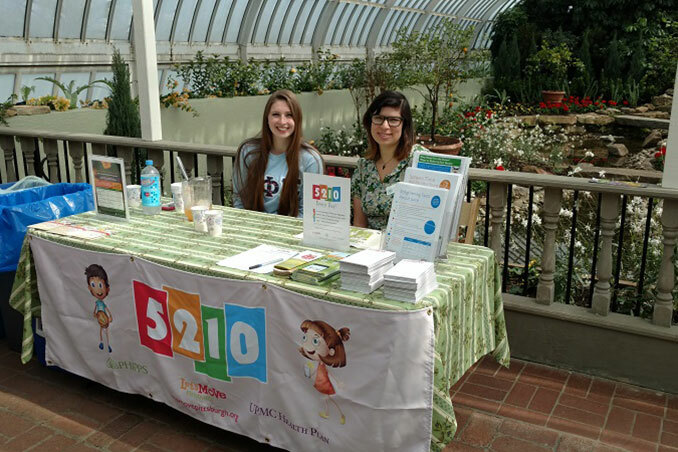 This initiative honors schools in Pittsburgh that are making a concerted effort to improve nutrition and increase physical activity among their students. Click here to learn more about previous Champion Schools winners and future opportunities for your local school to apply for a grant. 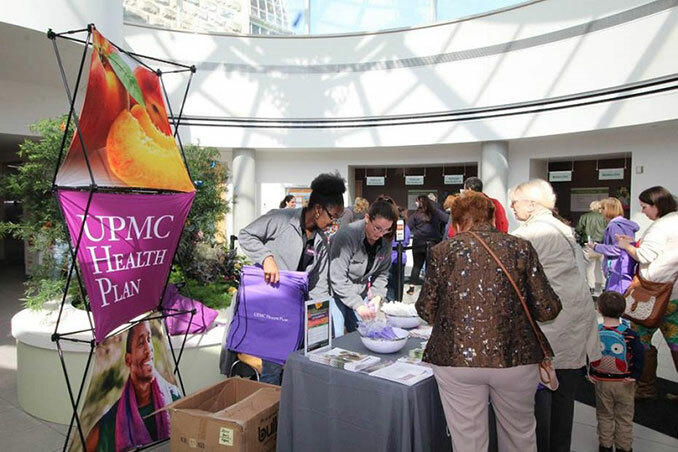 In addition to underwriting the program director’s position, UPMC Health Plan provides Let’s Move Pittsburgh with access to top-notch health expertise and leadership resources. 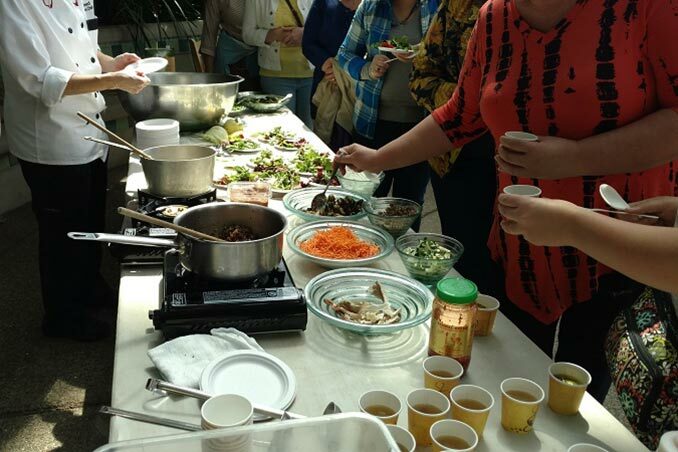 We connect with educators, health care professionals, and community leaders to form strong partnerships and empower individuals and organizations that are capable of leading sustainable, healthy change in our communities. Looking for the healthiest foods? There’s an app for that! Green Light Foods is an app for mobile devices that was developed by Let’s Move Pittsburgh and Carnegie Mellon University. It uses a green-yellow-red stoplight to help families identify the healthiest cereals, snacks, and beverages. Simply scan the barcode on a packaged food to learn how much sugar, salt, and fat it contains. This app is a great tool to use while grocery shopping! 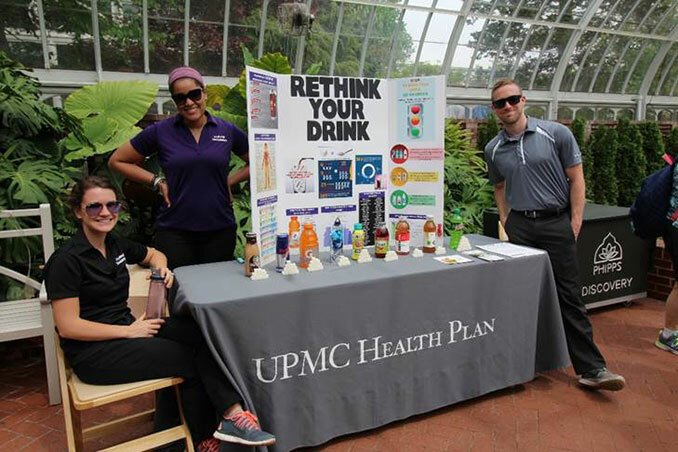 UPMC Health Plan is helping Let’s Move Pittsburgh promote this message across a variety of media. Learn more about our 5-2-1-0 awareness campaign here.